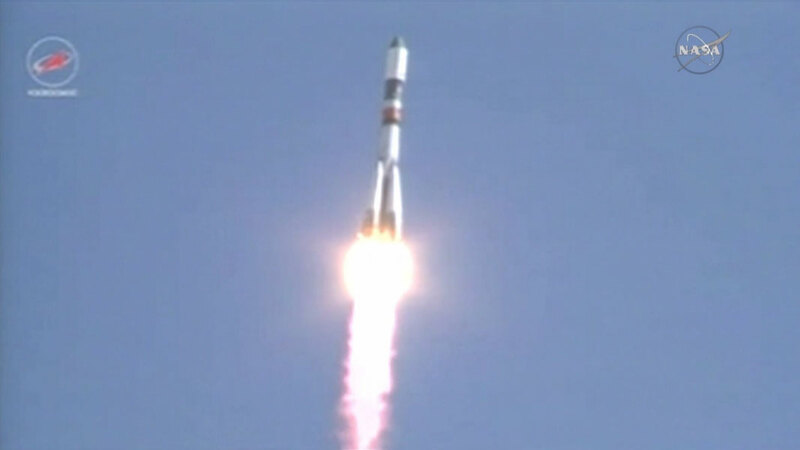 Carrying more than 6,100 pounds of food, fuel, and supplies for the International Space Station crew, the unpiloted ISS Progress 60 cargo craft launched at 12:55 a.m. EDT (10:55 p.m. local time in Baikonur) from the Baikonur Cosmodrome in Kazakhstan. At the time of launch, the International Space Station was flying about 249 miles over northwestern Sudan, near the border with Egypt and Libya. Less than 10 minutes after launch, the resupply ship reached preliminary orbit and deployed its solar arrays and navigational antennas as planned. The Russian cargo craft will make 34 orbits of Earth during the next two days before docking to the orbiting laboratory at 3:13 a.m. Sunday, July 5. Beginning at 2:30 a.m. Sunday, July 5, NASA Television will provide live coverage of Progress 60’s arrival to the space station’s Pirs Docking Compartment.